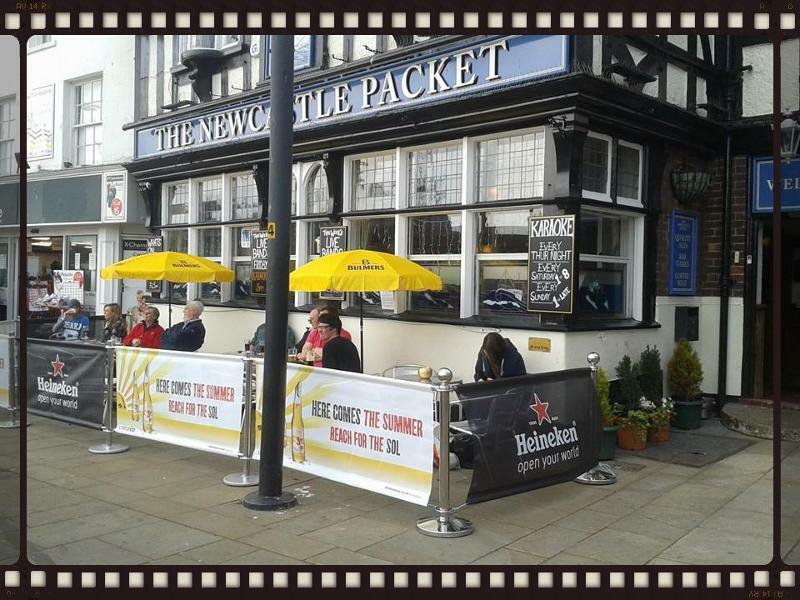 The Newcastle packet is a must place to try if visiting Scarborough. 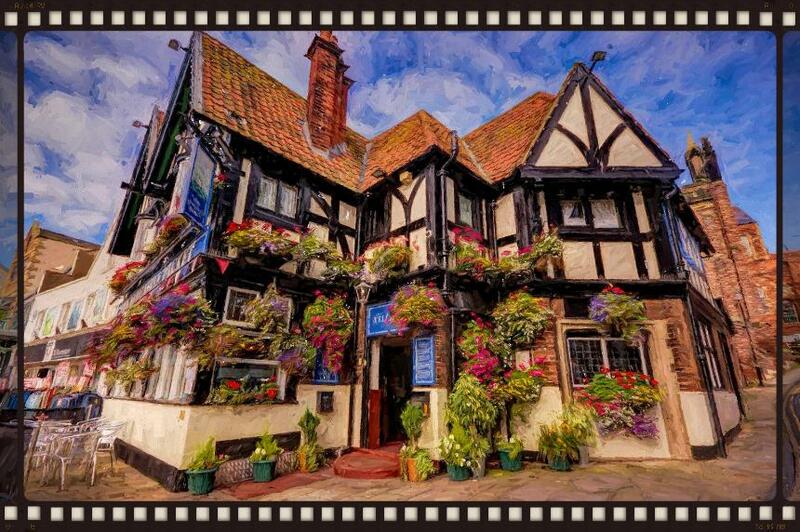 It is one of Scarboroughs oldest public houses and also has the areas longest serving landlady Kath Duffy. You Are always sure of a warm welcome with its historic features and log burning stove. Karaoke is on every weekend throughout the year and caters for holiday makers aswell as locals. Live bands on during the holiday season every Friday and Saturday evening but be early if you require a seat. Karaoke is on Saturday afternoon til 8pm, Sunday from opening til closing and every Thursday evening 8pm til close. It has the largest selction of songs available with up to date sound system. Karaoke is also available at selected times outside of these times advertised throughout the season.